The Complete Combatant is very honored to HOST some of the top names in the industry. Below is our 2019 hosting schedule! We believe that there is no "one way" to do things and that is especially true with it comes to the multiple layers of self defense. We like to invite leaders in self defense, medical professionals, and some of the smartest people in their field to teach, encourage and guide you to making better decisions and increasing your knowledge base. Thank you to all that have allowed us to host your class.....you make a difference! If you have to cancel for any reason up to 30 days prior to class then a FULL refund will be given to you. Anything UNDER 30 days then NO REFUND will be given. Most of the trainers we host will be traveling from another part of the country. They require a specific head count and if you cancel UNDER 21 days this can cause an unwanted hiccup. Your trainer will have travel expenses and more so unfortunately we will not be able to issue any refunds UNDER 21 days prior to class. 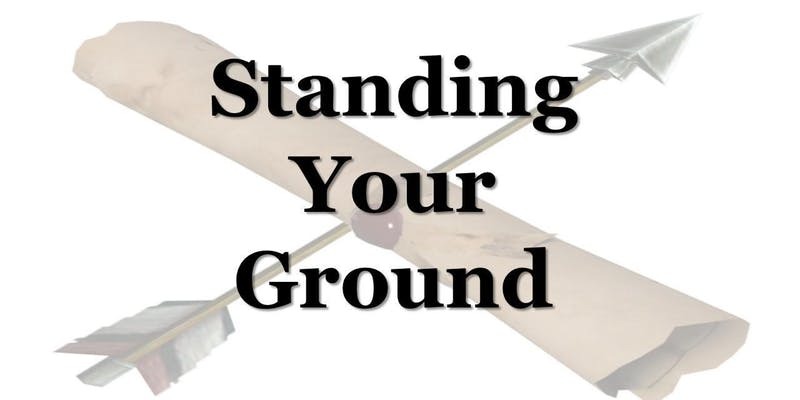 Topics covered include; the why of less than lethal options for personal defense. Integration of OC spray into the personal defense paradigm. How to incorporate spray into empty hand tactics, low light and/or defensive handgun training/use. Incident avoidance via the MUC (Managing Unknown Contacts) paradigm. Integrating MUC into one's personal defense tactics. Instructor candidates will need to bring a dummy handgun and concealed carry holster to this training for use in various drilling. If the instructor candidate commonly carries a defensive knife then a dummy version of that gear would be appropriate for this class. All other class materials are provided. This class is approximately ten hours in length. This class does not involve live a OC exposure. The Complete Combatant has invited Chuck to teach an instructor level OC (Pepper spray) course for the NON law enforcement user. This will certify members of our community to TEACH this course to others. While the training world has no shortage of marksmanship enthusiasts, very few can genuinely claim any expertise in less-lethal systems. But since not every situation calls for a firearm, Chuck is a firm believer in keeping other options available and knowing how to deploy them effectively. Pretty much ANYONE that wants to teach and pass this nonlethal option onto others!!! HOSTING SURVIVE THE FIGHT TOUR: “Lessons Learned from Watching 15,000 Gunfights” with John Correia of Active Self Protection. At Active Self Protection we watch and learn from real-life defensive encounters every day. At this point we have watched somewhere near 12,000 real encounters. This 3-hour seminar distills the lessons we see taught in those videos again and again into 21 critical lessons that every self-defender needs to know and apply to their own defensive training. -10-year earned black belt in a derivative of Kenpo known as UMAS. Continuous training since 2006, with goal to be under instruction at least 100 hours a year annually. Please make note that John Correia of ASP will be a STUDENT in our 1.5 day The Complete Combatant class on July 27 & 28, 2019. Registration is OPEN for this 1.5 TCC class. NOTICE: After you register you need to email ME a copy of the registration receipts for MY records. Dr. Sherman A. House is currently in his 22nd year as a healthcare provider, and is a Hospital, Special Needs and General Dentist just outside of Nashville TN. Prior to his career in dentistry, Dr. House was a Fireman and Emergency Medical Technician in Washington State. Concurrently, he was a Shotgun Messenger for several West Coast Armored Truck companies. He participated in security operations at the 1999 WTO Riots in Seattle WA. He holds undergraduate degrees in Law Enforcement, Cell Biology and Philosophy from Gonzaga University. He completed his Doctorate of Dental Surgery at the Meharry Medical College with Honors in Nashville TN. He earned a Hospital Dentistry Certificate as the Chief Resident from the Metro General Hospital also in Nashville.Dr. House is the originator of the CIVILIAN DEFENDER training concept. He has personally saved lives using CPR, Rescue Breathing, AED, TCCC, ACLS, PHTLS and Heimlich Manuever techniques. 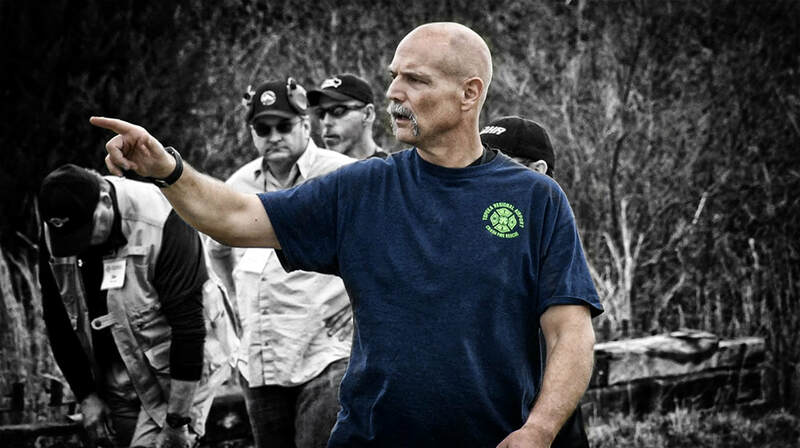 He has studied extensively in the defensive arts, both armed and unarmed, as well as self-defense law, emergency medicine, criminal psychology, tactical driving and other survival skills from Tom and Lynn Givens (Dr. House is a Rangemaster-Certified Pistol AND Shotgun Instructor), Paul Gomez, James Yeager (Inaugural Tactical Response Instructor Graduate), Gabe White (Light Pin Winner), Andy Stanford, John Farnam, Greg Sullivan, Rob Edwards, Yancey Harrington, John Chapman, Aaron Little, Larry Lindenman, Rob Pincus, Caleb Causey, Dr. Keith Brown, Dr. William Aprill, Chuck Haggard, Massad Ayoob, John Hearne, Claude Werner, Skip Gochenauer, Steve Moses, Darryl Bolke, Larry Vickers, Marty Hayes, Chief Lee Weems, Dave Spaulding, Andrew Branca and others. 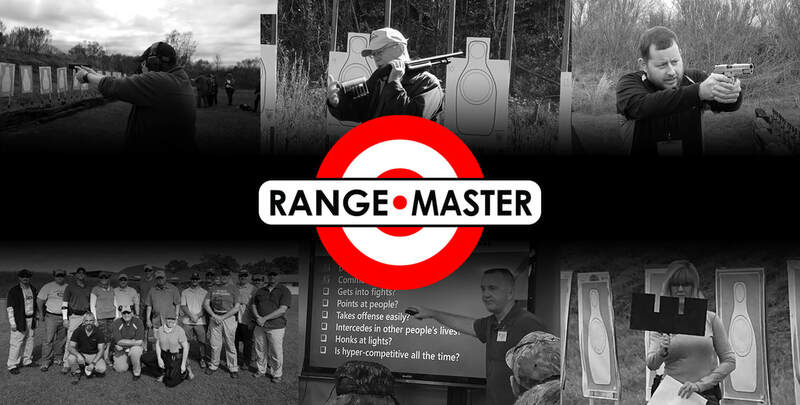 Sunday, April 26th 2020 Defensive Shotgun at our private range in Dahlonega, GA.
Students will need 150 rounds of birdshot, 50 rounds of buck shot, and 15 slugs. If held on an outdoor range, the course will continue regardless of weather (rain or shine, heat or cold). Please dress accordingly and bring appropriate gear and supplies. Tuition varies depending on training site. Please see their Eventbrite page for details. At the end of each day (for both classes listed) students will participate in "range clean up". This will include picking up casings, trash, targets, etc. OPTIONAL: add knee pads to your gear list. REGISTRATION OPEN AROUND JANUARY 2020! DETAILS TO COME BUT "IN A NUT SHELL"......2 Day Combative Pistol and 1 Day Defensive Shotgun at our Dahlonega range! List of Hotels/Lodging options 15 minutes from the Dahlonega range. Please make note that Dahlonega, GA is a very "happening" mountain town with weddings, reunions, gathering and festivals. There are hotels 15-45 minutes from the range. If you want the closest locations then PLEASE book your lodging ASAP (WITH a cancellation option). You will need a quality handgun and gear. It is a good idea to bring a second gun just like your primary, in case something breaks on your primary gun. Please bring good quality ammunition. You will shoot better, your gun will function better, and you will learn faster. Leather or kydex holsters are fine—PLEASE NO flimsy nylon or cloth holsters. Your primary instructor will be Tom Givens. Tuition varies depending on training site. Please see their Eventbrite page for details. "Lifelong martial artist (TKD, Muay Thai, BJJ), no LEO or military experience (save being an Air Force brat) I have received hundreds of hours of training from people I consider to be the best in the industry ranging from tactical/self-defense to competition. I hope to offer my services to help you get started on your journey to understanding how to defend yourself and your loved ones". At the end of each day students will participate in "range clean up". This will include picking up casings, trash, targets, etc. OPTIONAL: add knee pads to your gear list. Saturday, Aug. 29 and Sunday, Aug. 30 2020 2 Day RED DOT PISTOL at our private range in Dahlonega, GA. The ability to carry 4 mags (1 in gun, 3 in pouches or pockets). • Draw and how to stop fishing for the dot. Are back up irons are necessary? • Speed: Efficiency of draw and presentation. Concealed and Open setups. Speed is the economy of motion. Speed is not useless frenetic movement. • Dot tracking: Grip, stance, dot movement, predictability. Stop over confirming the dot! Micro Drill training method. Please contact Beverly Jedlinski w any questions or to arrange private training w Jedi.